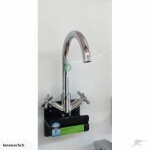 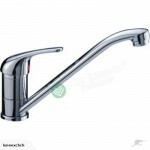 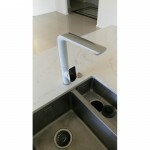 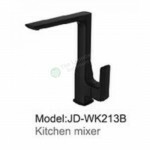 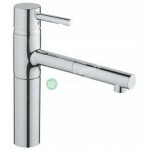 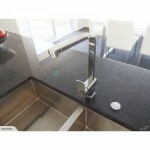 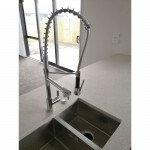 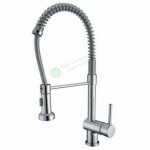 Contemporary Single Lever Sink Mixer. 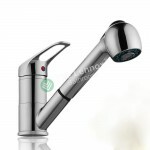 Incorporating the latest ceramic cartridge technology. 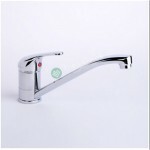 Minimum operating pressure of 0.5 bar for best performance. 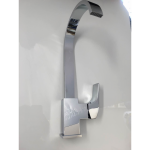 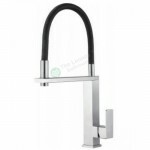 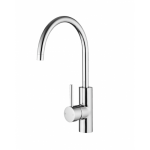 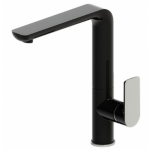 The contemporary kitchen tap collection is an inspirational choice for those seeking a modern or minimalist kitchen design.